Note: Ensure you have set correct IPs in EXCLUDE_SERVERS parameter to prevent existing nodes from being accidentally re-installed! Here is attached answers.txt file, we used when adding new Compute0 node. Note: check article Install OpenStack Juno on CentOS 7 / RHEL 7 for details on how to prepare node for Openstack deployment. Execute the below commands on Compute0 node only to configure it for internal network traffic. To test newly added Compute0 node operability launch an Instance on Compute0 node and check, if it’s getting internal IP address from internal Neutron DHCP server in internal network. 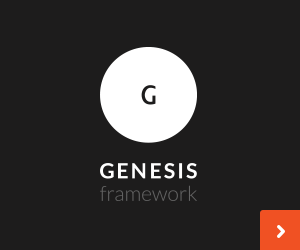 Please can you make a tutorial on how to install three nodes(Compute, Controller, Network) using packstack and also how to create virtual network interfaces. I will try to make such tutorial soon. I am also interested to know, how to install OpenStack on three nodes (Compute, Controller, Network) using packstack. Thanks and regards in advance…..
Hi, I am currently working on such tutorial, it should be finished soon. Thanks Grzegorz Juszczak. I was searching how to add new compute for some time. Is there any other way to do it or this is only way? In my humble opinion this the easiest and the fastest way, because when you exclude existing servers in answer file packstack doesn’t touch them and adds new nodes only, that’s why you can re-use existing answer file, modify few lines and packstack does the rest of the job for you. There is also the manual method, it requires manual installation of services on new node (nova, neutron client, amqp, rabbitmq, etc..) and enabling them manually and also modifying some firewall rules – I don’t recommend you this method, but of course it is possible to add new node manually, if you know what you’re doing. Can you show us or explain us multi region configuration with multi controller node ? Thank you for the two node tutorial which gives me the idea to separate the traffic(internal/external). I have only one question. For this tutorial do we need to perform the same steps in additionally added compute network too????? I followed the same but node2 is not getting listed in nova service-list, however i can try to run nova service-list command from node2 and it is working fine. Sorry for not replying for few days, I was busy. My guess is that instance on your new Compute 2 node is not getting IP address from DHCP because eth1 interface on Compute 2 node is down and not attached to br-eth1. Now restart Instance running on Compute 2 node. Your instance should now get IP address from neutron DHCP server. Thank you for your attention and remark, I will add this procedure at the bottom of the post. In the real environment you can use simple L2 switch just to provide physical connections for eth1 interfaces on nodes. Thanks. I thought so too. My silly question. Just to clarify, what communication flows through eth1? it’s internal/tenant network traffic, instances in tenants communicate via eth1 interface, they also get internal IP from DHCP server via eth1 interface. I encountered problem when installing Openstack with Packstack. Do you have idea what is causing the problem and how to fix it? * File /root/keystonerc_admin has been created on OpenStack client host 192.168.1.133. To use the command line tools you need to source the file. * To access the OpenStack Dashboard browse to http://192.168.1.133/dashboard . I had similar problem few times. You have the root cause written in clear text: “Failed Dependencies”, looks like there are some missing packages, required by the installer. Additionally check given log file names, to see what packages are missing. After successful installation, I got the error message when I’m trying to check Hypervisors from the dashboard, “Error: Unable to retrieve hypervisor information.” Could you please help me to solve this error? service-list should give you info about statuses of compute services, perhaps message broker isn’t working properly. I have a questions, let’s say new node(192.168.2.8) has 3TB of hard disk space, and 192.168.2.5 has 1TB of hard disk space, after added new node(192.168.2.8), i should have total 4TB of hard disk space to create openstack new instance? If no, how to combine the server’s hard disk and check how much of disk space available? 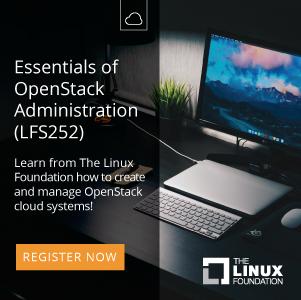 Can you please write a post for how to deploy manually openstack?? Writing a post about manual OpenStack installation service by service is like writing a book, it would take months for me to finish it…so, I’m afraid I am not going to write such article. All the information about manual OpenStack installation you can find on RDO website. Thanks for this tutorial. now i see: config_compute_hosts = put all compute node (before + after). exclude = put configured node. I tried the tutorial at https://www.rdoproject.org/install/adding-a-compute-node/, confused which node to put if more than one compute node. one more thing. 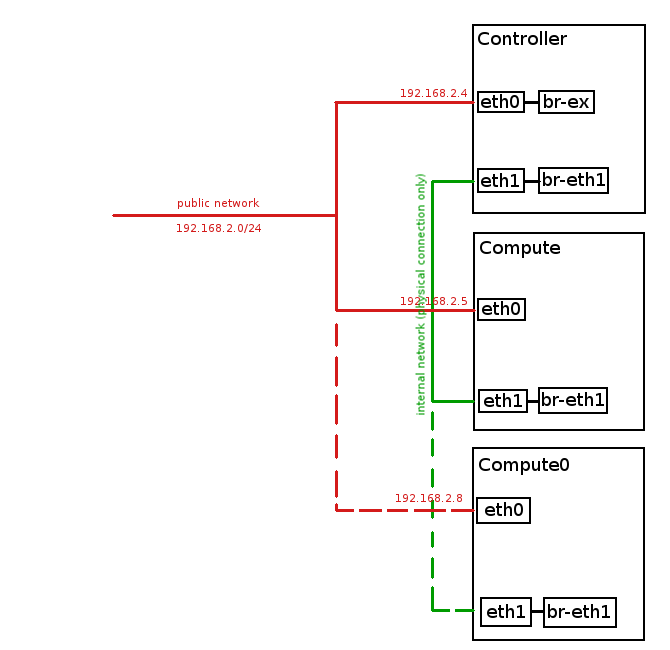 Do i really need to configure the interface on each additional compute node if i already configured neutron in the controller with external network as in https://www.rdoproject.org/networking/neutron-with-existing-external-network/ ? because in the first link i gave doesn’t require the configuration you mention. Thanks in advance. Regarding second question, you need to set up br-ex on controller node only, don’t need to set it up on compute nodes. First of all ,I want to thank you for this great and straightforward tutorial. I have followed up the steps to add a new nova compute host to my packstack allinone deployment which is running on rhel guest server. However, I would like to highlight an item which I think will be helpful people who are newbies at openstack like me. As an initial step,I have modified my answer file and triggerred the packstack with this new answer file to add new nova compute after enabling all corresponding repos at nova compute host server. Each attempt got stuck at “Applying 10.201.9.58_compute.pp ” . In order to move forward I have investigated the logs and figured out that new nova compute host can not reach the controller due to 5672 port access was blocked via IPTABLES rules. I have added the rule and retried ,this time installation stucked due to mysql connection issue. As my environment is a test-only, I have stopped iptables service at controller node and completed the operation without any issue in couple of minutes. I just want to share my experience and let nevbies to know they should consider the iptables rules during extension of openstack modules. Thanks for remark, you might be right regarding those iptables issues, OpenStack is evolving very fast and even I am not able to track all those changes. I wrote this article a while ago, OpenStack has changed since then.